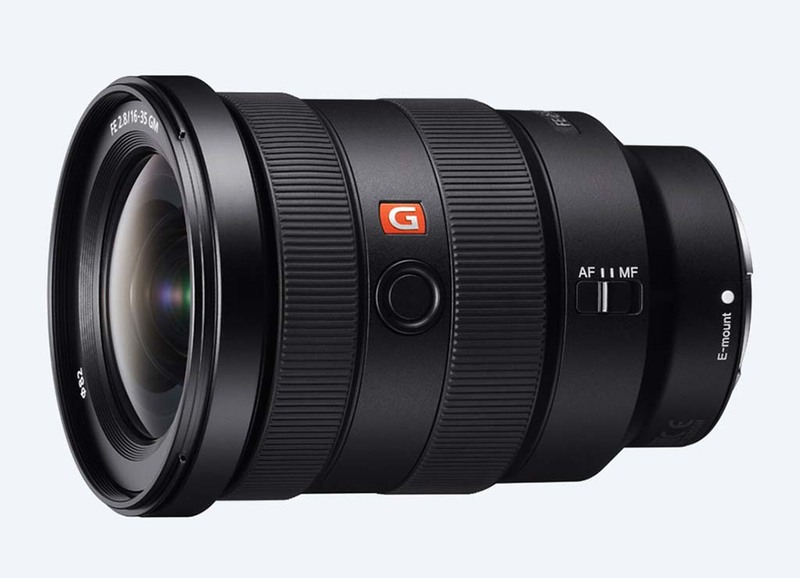 Sony released update V.03 for the Sony FE 16-35mm f/2.8 GM. You can read about the update below. Resolves an issue where, in rare cases, a SEL1635GM lens is not properly initialized when used with an ILCE-7M3 or ILCE-7RM3 camera. This entry was posted in Firmware updates, Sony lenses. Bookmark the permalink. Trackbacks are closed, but you can post a comment.